Our Annual General Meeting is held in October each year. It’s when all Members, Directors and interested community participants review the financial statements and formally adopt them. During the session, we appoint Directors and Members and formally attend to the statutory needs of the AfrikaBurn non-profit company. 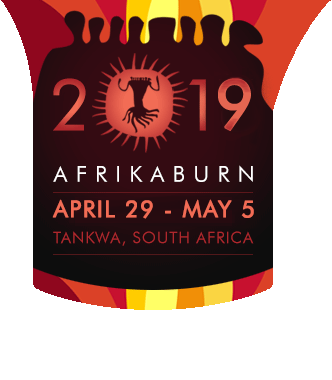 Anyone can apply, or nominate someone else, for Membership of AfrikaBurn or to stand for the Directorship. Applications for Membership and Directorship are generally reviewed in August, for election at the AGM in October. For more info on this process, see this page. Any queries you have on the requirements and the process can be sent to [email protected]. If you would like to place an item for discussion (or even formal vote) on the agenda, please send your ideas/wishes/proposals to Directors and Members by email (with clear explanation and motivation) at least three weeks prior to the AGM.